The 2009 Iranian presidential election was held on 12 June 2009 in Iran, the tenth presidential election to be held in the country.The President of Iran is the highest official elected by direct popular vote, but does not control foreign policy or the armed forces. Candidates have to be vetted by the Guardian Council, a twelve member body consisting of six clerics (selected by Iran's Supreme Leader), and six lawyers (proposed by the head of Iran's judicial system and voted in by the Parliament). With two-thirds of the votes counted, the Islamic Republic News Agency, Iran's official news agency, announced that incumbent Mahmoud Ahmadinejad had won the election with 66% of the votes cast, and that Mir-Hossein Mousavi had received 33% of the votes cast. The European Union and several western countries expressed concern over alleged irregularities during the vote, and some analysts and journalists from United States and United Kingdom based media voiced doubts about the authenticity of the results. Mousavi issued a statement saying, "I'm warning that I won't surrender to this charade," and he urged his backers to fight the decision as well as to avoid committing acts of violence. Protests, in favour of Mousavi and against the alleged fraud, broke out in Tehran. 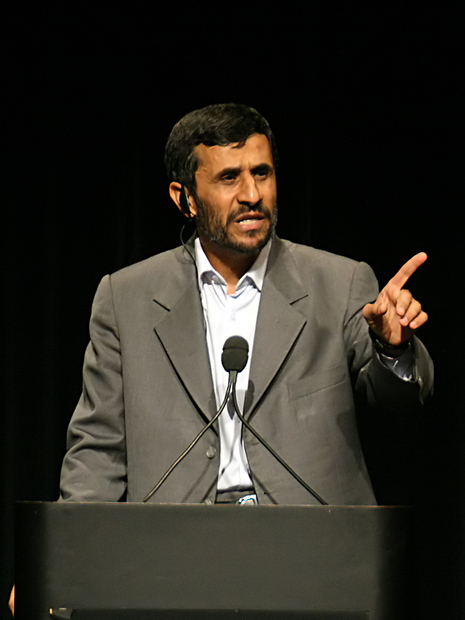 Supreme Leader Ayatollah Ali Khamenei urged the nation to unite behind Ahmadinejad, labeling his victory as a "divine assessment". 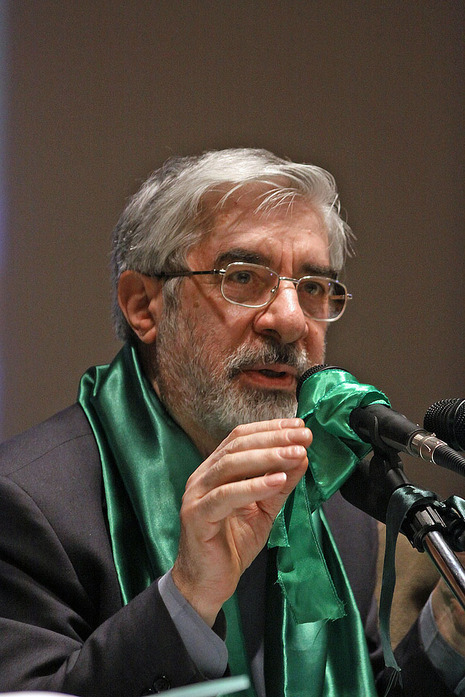 Mousavi lodged an official appeal against the result to the Guardian Council on 14 June. On 15 June, Khamenei announced there would be an investigation into vote-rigging claims, which would take seven to ten days. On 16 June, the Guardian Council announced it will recount the votes, however Mousavi claimed that 14 million unused ballots were missing, giving a chance to manipulate the results. Iran will hold its 2009 presidential election on June 12, when conservative Mahmud Ahmadinejad is widely expected to stand for a second four-year term despite mounting criticism over his economic policies. Iranian media said the Guardian Council, a constitutional watchdog, and the Interior Ministry had agreed on the date. The election was due in mid-2009 but the exact timing had not previously been announced.